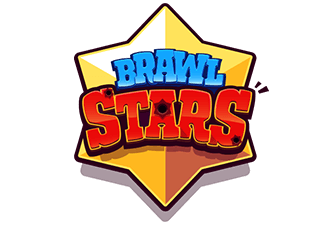 Hi guys, seems like a lot of new players are looking for a decent way to play more than 2 Clash Royale accounts on 1 iOS/Android device. Today I am going to show you the easiest way to do that and I will try to keep it as simple as possible! You can play more than 1 Clash Royale account on any device, now matter it is Android or iOS. 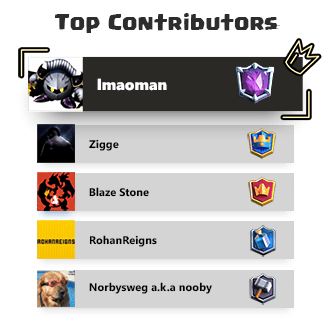 Android using Google ID to manage Clash Royale accounts. 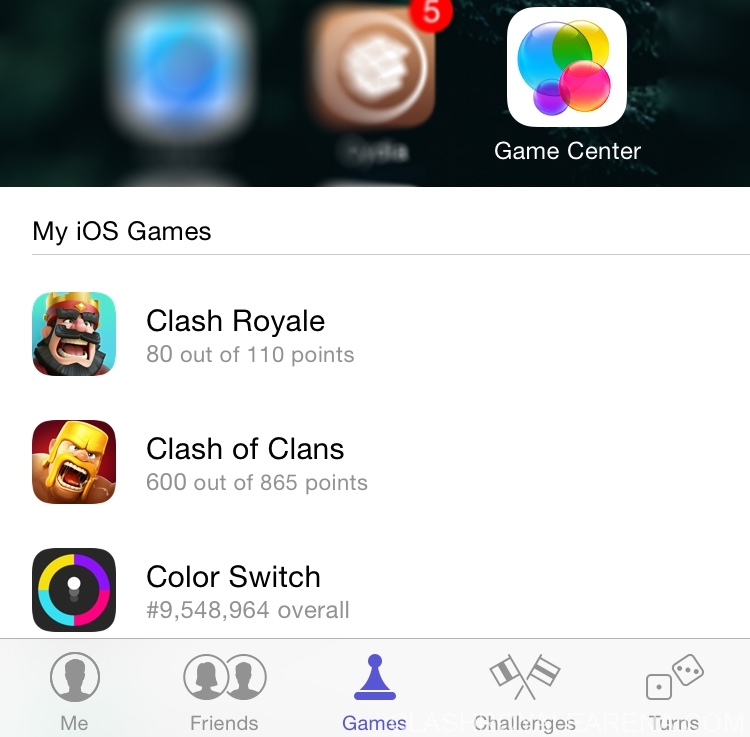 Apple using Apple ID (or Game Center Account) to manage Clash Royale accounts. Yes, that’s it. You need only 1 Google ID and 1 Apple ID then you can load your Clash Royale account on any device. First, make sure your current account is already connect with your Game Center ID by opening app Game Center then going to the tab Games. 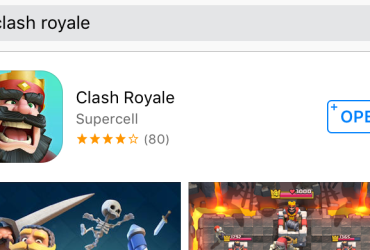 If you can see Clash Royale in the Games tab, along with game achievements, everything is okay now. Go to Settings ~> Game Center ~> Tap on your Game Center ID and choose Sign Out. After Signing Out from your current account, enter ID and Password of your second account in order to play the second Clash Royale account. If you don’t have any other Apple ID, you can create a new one right on your phone, or at here. You need a Game Center ID for every Clash Royale account in order to save the progress and load them whenever you want. After Signing In with the new one, open game and start playing with the new account. Normally the game will ask you to load the other game account after switching the GC ID. If it doesn’t ask you to load the second one, you should restart your device, open app Game Center, choose Clash Royale and then open game via Game Center. Go to Settings on your device, scroll down and open Game Center. Tap on your Apple ID -> Sign Out -> Sign In with the new Apple ID -> Close the Settings Window. On your homescreen, open the Game Center app, choose Clash Royale. Tap on the 3 blue dots icon locating at the top right and select Play. In order to load the second account on your Android device, simply go to Settings -> Accounts -> Add Accounts -> Google then enter your Google ID information. Then, open game, go to Settings menu in game and double tap on the green Connected button in order to load your new account from a list of Google ID. If you have a red Disconnected button, that means your current account isn’t connected to the correct Google ID, you should connect it to the right one as soon as possible otherwise you may lose it in the future. If you can’t load the new account after switching to it, make sure you are using the latest Google Play Services Version. If it still doesn’t work after updating all of your Google Services, you should remove all of your Google Accounts and try to re-add them. Don’t hesitate to comment If you have any problem when switching to the another game account guys! I’m always here to help you! 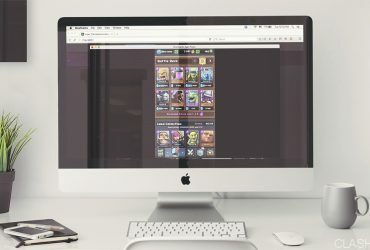 Clash Royale Mac OS – How To Download and Play!